Cosmetic Medical Partners has partnered with a leading general surgeon, the former Chief of Surgery at a North Shore-LIJ Hospital, to form National Stem Cell Centers, an organization that develops, manages and markets stem cell practices and centers in the U.S. and overseas. National Stem Cell Centers has locations and affiliate physicians in New York City, Long Island, Atlanta, Dallas, Houston, and other markets. 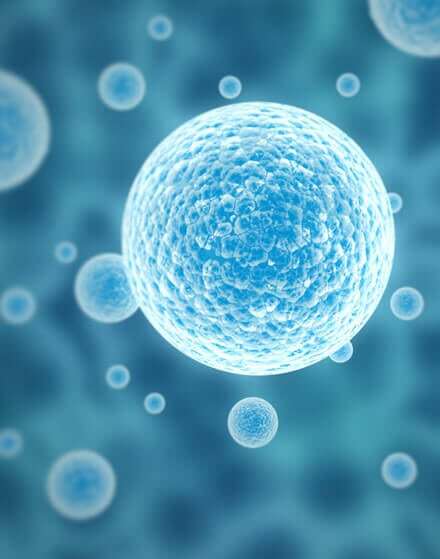 Physicians affiliated with National Stem Cell Centers offer adipose, autologous stem cell therapy to their patients for joint/shoulder/hip and other pain conditions, arthritis, osteoporosis, as well as auto-immune and neurological disorders. These physicians also offer FDA-regulated stem cell therapies derived from umbilical blood cord and other sources. Cosmetic Medical Partners has developed an FDA-registered tissue processing lab and a growing national network of stem cell therapy providers called Systemic Laboratories, located in Great Neck, Long Island, which offers physicians adipose and bone marrow tissue processing services. National Stem Cell Centers is continuing to seek physician affiliates who wish to join its growing network and utilize Systemic Laboratories for stem cell processing. National Stem Cell Centers provides management and marketing support including a call center and patient coordinator, digital marketing, lead generation, physician and staff training, physician advisory, standard operating procedures, medical protocols, and other support and services to physician affiliates. Contact us today at (718) 268-6060 or by completing our online contact form to learn more about participating in the National Stem Cell Centers network. 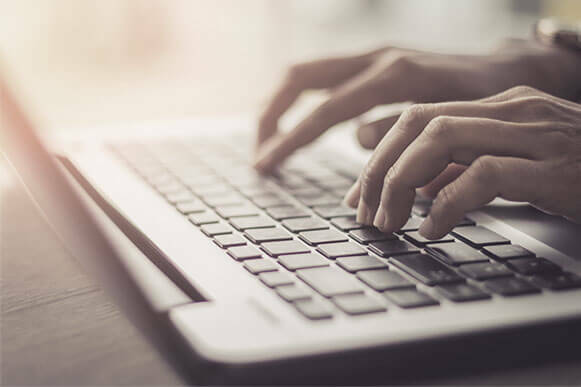 Browse our blog library for the latest information about research and advancements in the cosmetic medical industry and related fields. Copyright © Cosmetic Medical Partners. All rights reserved. Cosmetic Medical Partners is partner and adviser for numerous practices and companies. Our principals have over 20 years of experience in the medical aesthetics, hair restoration, ophthalmic and LASIK, cosmetic surgery and related sectors including in U.S. and international markets.